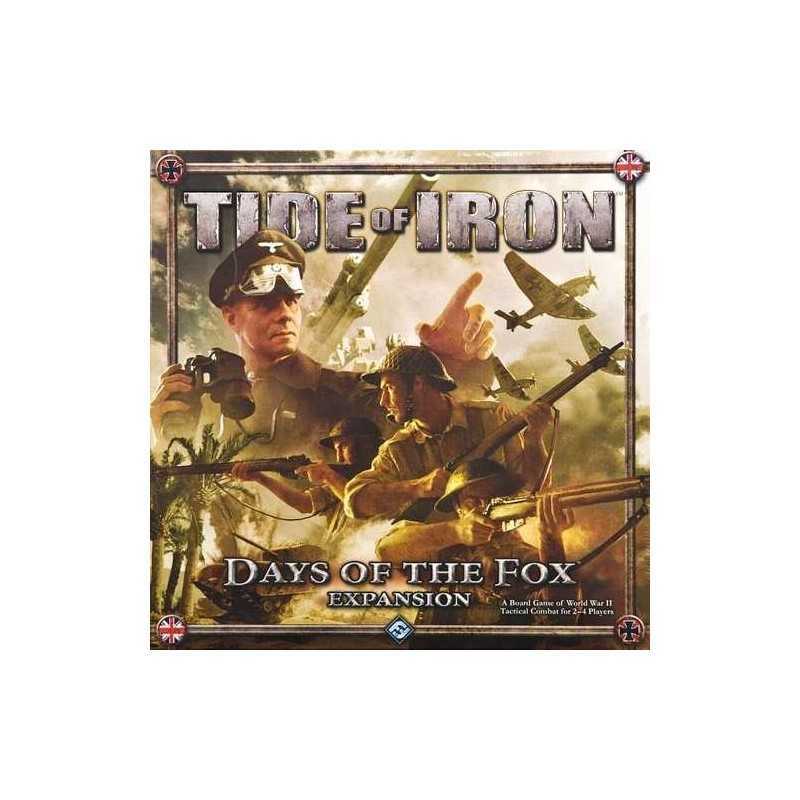 Across the Mediterranean lie the deserts and mountains of North Africa where soldiers of the British and German armies fight the greatest war in human history. 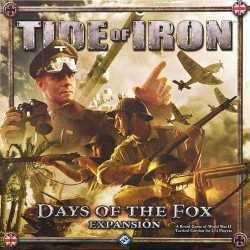 Field Marshal Erwin Rommel leads a brilliant offensive against Commonwealth forces, far exceeding his orders and earning himself the nickname “The Desert Fox.” This winter, the Tide of Iron line expands with the addition of Days of the Fox. 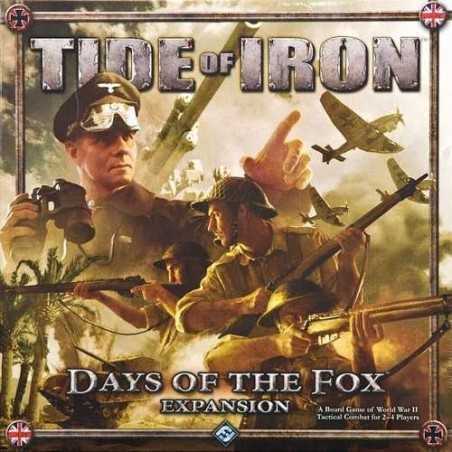 This first expansion for Tide of Iron features the introduction of the British army and the North African campaigns, including new terrain tiles, new rules, new units, and new scenarios.